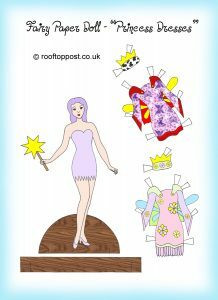 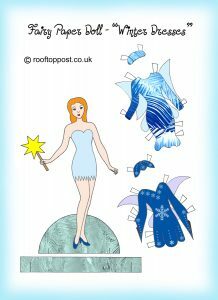 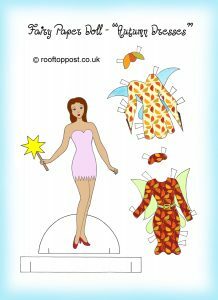 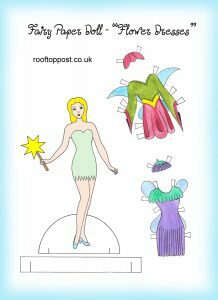 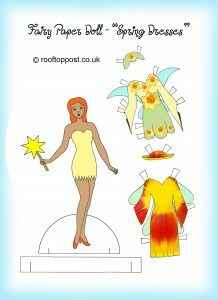 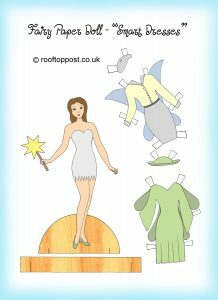 Below is a selection of fairy paper dolls and their outfits for you to print and craft. 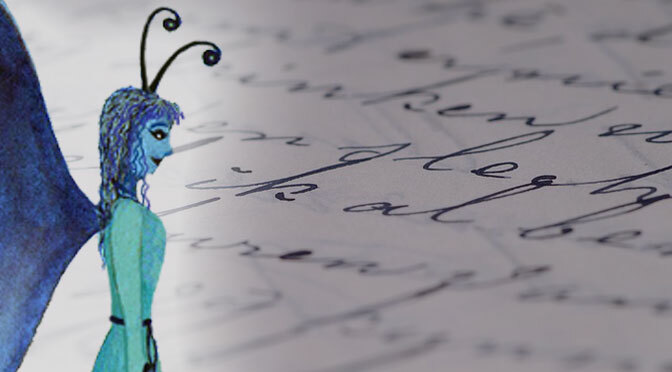 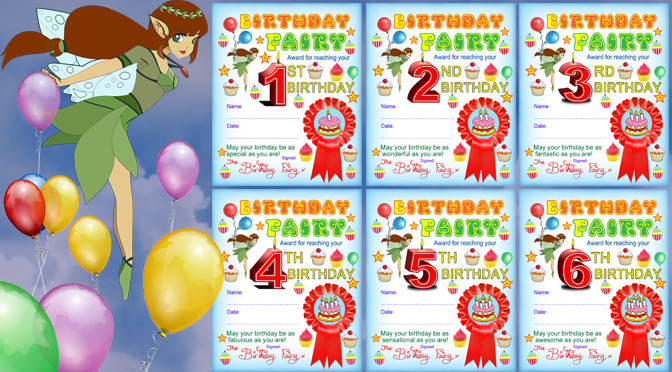 For best results, stick the fairy doll onto card then cut around it, or simply print onto card in the first place. 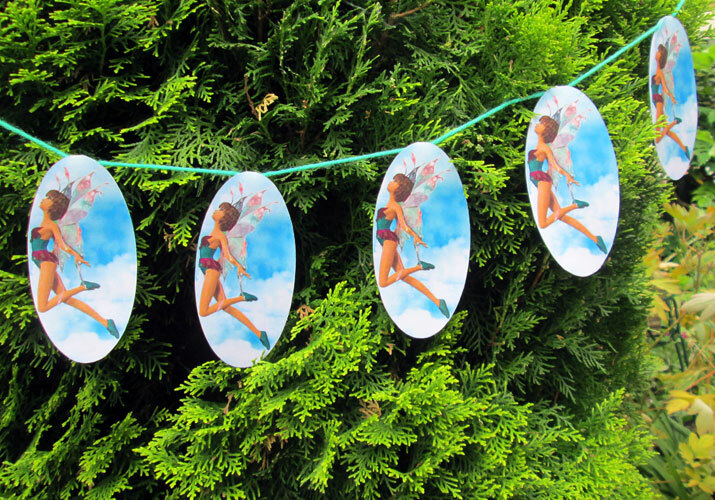 Needless to say fairy dolls are especially popular with little girls – we hope yours enjoys them. 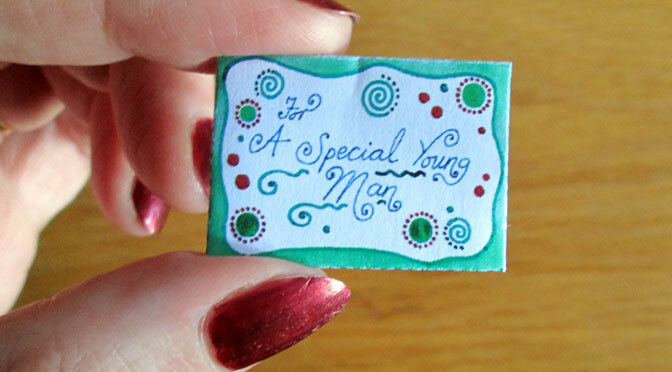 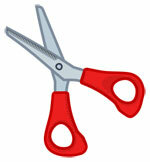 You’ll need a printer, scissors and some stiff card.